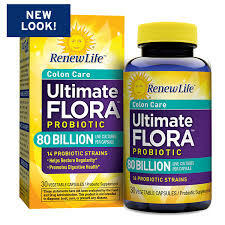 Categories: Digestive Support, Vitamins Brands: Renew Life. Clinical studies indicate that a diet rich in Omega-3 oils provides numerous health benefits for the whole body. Fish-derived Omega-3s have been shown to support heart health and immunity, as well as healthy skin and joints and improved mood. Peppermint oil is a powerful natural digestive aid ideal for those with digestive issues. The peppermint oil in FishSMART Ultra stimulates the flow of digestive fluids and helps relieve occasional gas, bloating, nausea and indigestion. 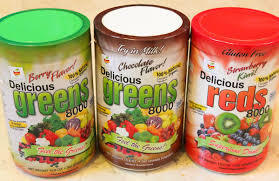 Its soothing properties help relax the muscles of the stomach and colon and may help relieve occasional irritable bowel, diarrhea, abdominal cramping and flatulence. 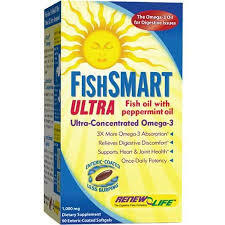 FishSMART Ultra provides superior-quality, toxin-free fish oil rich in Omega-3 DHA and EPA. Sourced from smaller species of wild, cold-water fish, the Omega oils in FishSMART Ultra undergo a minimum of three purification steps to ensure high concentration and freedom from any contaminants. 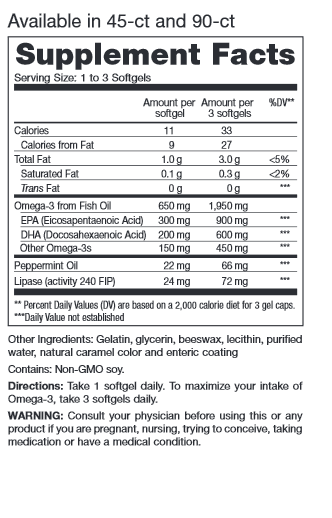 FishSMART Ultra is more concentrated than other fish oil blends, which means you get all the benefits of the powerful Omega-3 formula in just one daily gel cap.